There have been so many good things said about our canine friends. Perhaps you already know that dogs offer companionship to keep us emotionally stable—that’s why we call them man’s best friend. Another study suggests that dogs keep their humans healthy by introducing an indoor microbiome. In other words, the bacteria they introduce help us build our immune system to resist various diseases. Now, a more recent study published in the journal Scientific Reports says that dog ownership can give humans longer lives. A group of Swedish researchers studied the health data of 3.4 million Swedes over 12 years. The primary result of the study linked longer life with dog ownership. 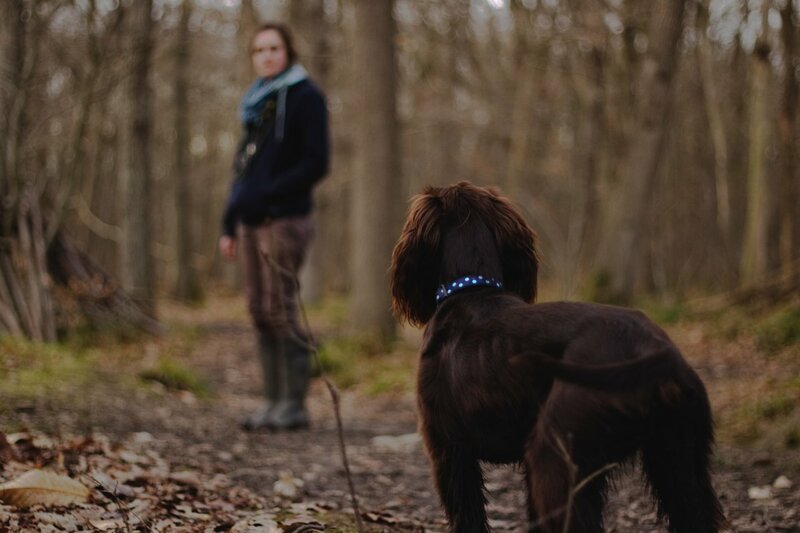 “In the general population (both single and nonsingle), dog owners were at 20 percent lower risk of all-cause death and 23 percent lower for cardiovascular death during the 12-years of follow-up,” epidemiologist and co-author of the study Tove Fall told Quartz. This is particularly true for people who live alone as dogs provide emotional support. The study also notes that there is a special link between hunting breeds (e.g. terriers, retrievers, and others) and heart health. The researchers note that those who own the said breeds are less susceptible to cardiovascular diseases. Although the results of this study give hope to dog owners, the researchers warn that other variables must be factored in. This includes the dog owner’s lifestyle and environment. Either way, this is yet another reason to be a dog parent. But of course, it’s your duty as a parent to ensure that your pet is happy, too.